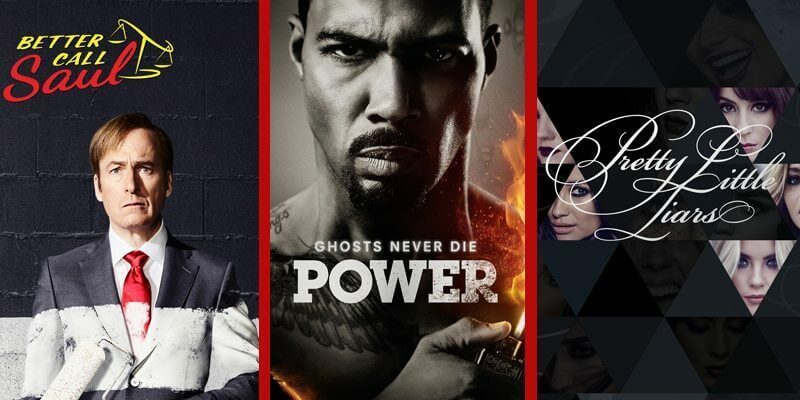 Netflix has a lot in store over the next three months and below we’ll publish everything we know that’s coming to Netflix including the originals, CW shows, Disney movies and regional exclusives. There’s lots to look forward to and this is by no means a complete list. Here’s what’s coming to Netflix over the next three months. 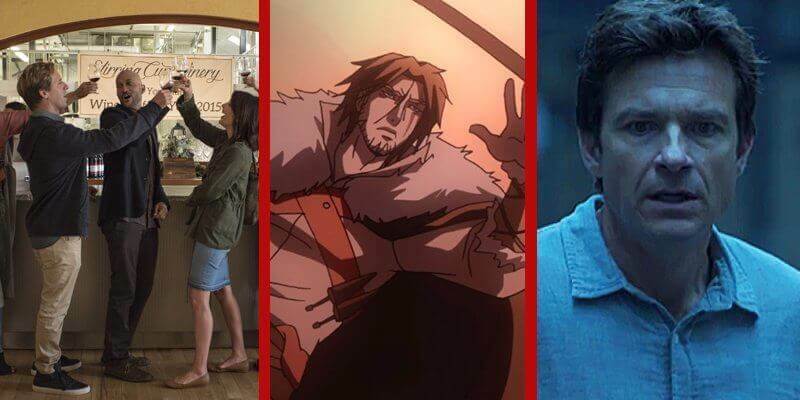 As June is closing, we have more of a complete picture of the Netflix Originals heading our way throughout the month. We’ll mention a few of the highlights here, though. The month’s two biggest titles come in the form of a Jenji Kohan double act. First up, we have the return of the inmates at Litchfield in possibly the most action packed season since the show’s inception 5 years ago. Orange is the New Black will return on June 9th. Jenji’s new show comes in the form of GLOW, a dramatized version of true events that led to the creation of the professional female wrestling circuit. It stars Alison Brie and is due on June 23rd. Our movie highlight comes in the form of OKJA which is set to be one of 2017’s biggest movie releases. At the moment there are only three announced Netflix Originals currently scheduled for July 2017. At the beginning of the month, new anime will be arriving in the form of a Castlevania adaptation. The classic video game series will be heading to Netflix in its new format on July 7th. In the middle of the month, a new comedy series called Friends From College will arrive where a group of friends reunites several years after college, only to discover they need to grow up. Finally, Jason Bateman stars in what could possibly be Netflix’s answer to Breaking Bad. The only show currently scheduled for August is The Defenders. It’ll group together all of the Netflix Marvel heroes so far for an epic showdown against the hand. Daredevil, Iron Fist, Luke Cage and Jessica Jones have all had their solo outings over the past three years but 2017 will finally see them unite over 10 episodes. August 18th is the release date for season 1 of The Defenders. 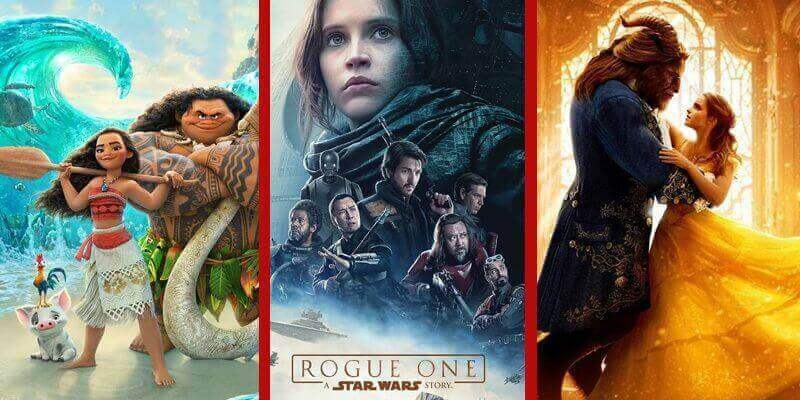 The Disney contract continues into the summer months with the additions of some of the best movies that Disney released just before Christmas last year. Let’s start off with the confirmed release date for the animated hit sensation, Moana. It stars Dwayne Johnson and was essentially Disney’s biggest animated release since Frozen. Moana will arrive on June 19th, 2017. Yet to be confirmed, but also very likely to come in either July or August, is last years Star Wars entry, Star Wars: Rogue One. The brand new story format takes us shortly before Episode IV. Given it launched slightly after Moana, it’s likely that early July is most likely. Given Zootopia first premiered in March and ended up on Netflix the following August, we may see this year’s Beauty and the Beast slip in over the summer too. It’s the live-action remake of the classic kid’s tale. 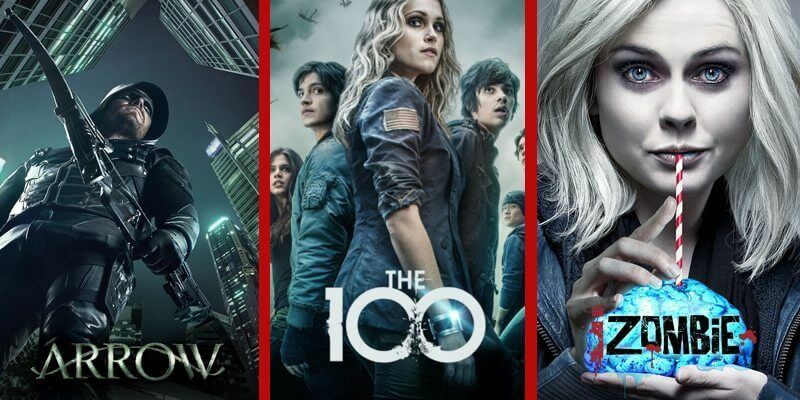 The CW contract brings its shows to Netflix around a week after their season finale. We’ve already had quite a lot of their shows come to Netflix over the past few months and more is expected over the summer. Here’s a list of the shows expected and those that are confirmed. Netflix in the UK, in particular, manages to pick up some great exclusives. They bring new episodes of your favorite shows to the service a day after they air in their original country. Most of the best shows that fall into this category have already premiered in 2017 but there’s still a few to look out for. We hope that gives you a little indication as to what’s coming to Netflix over the next three months. As we learn more, we’ll be sure to keep you up-to-date here on the coming soon on Netflix section.